Daniel Linder has been appointed as vice president of China operations by International Automotive Components (IAC), a global supplier of automotive components and systems with North American headquarters in Southfield. Linder will be responsible for development of new business opportunities and potential strategic partners. 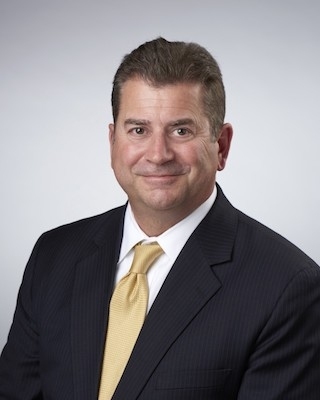 Prior to joining IAC, Linder served as key safety systems president for Passive Safety for the Americas, and various leadership roles for Yangfeng and Visteon Automotive Systems. Linder began his automotive career serving Ford Motor Co. in manufacturing, production, and product development. Linder earned his bachelor of science in manufacturing engineering from Michigan State University in Lansing, and a master of business administration from the University of Michigan In Ann Arbor.